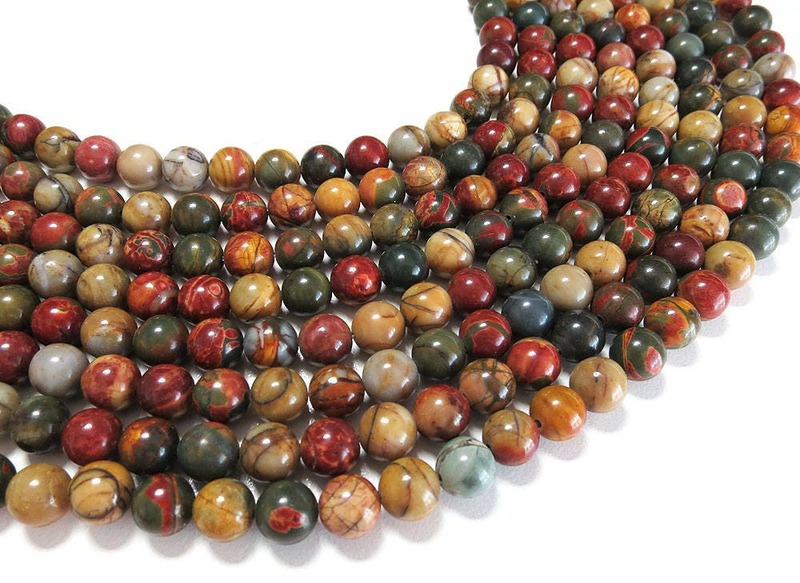 Picasso Jasper often resembles a beautiful painting. It is a stone that reminds us to celebrate and enjoy life. Picasso Jasper assists in the transformation of relationships. 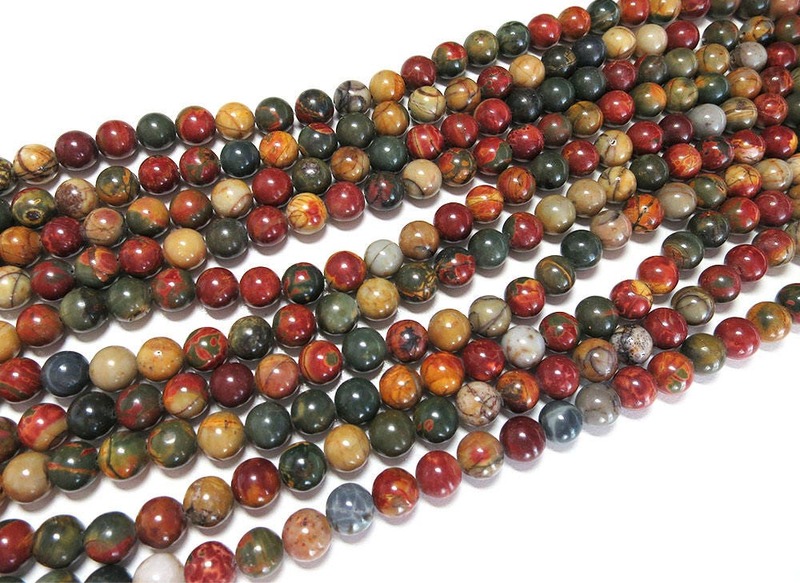 Picasso Jasper attracts like minded people who become loyal and trusted friends, as well as helping to renew old friendships that had been lost. 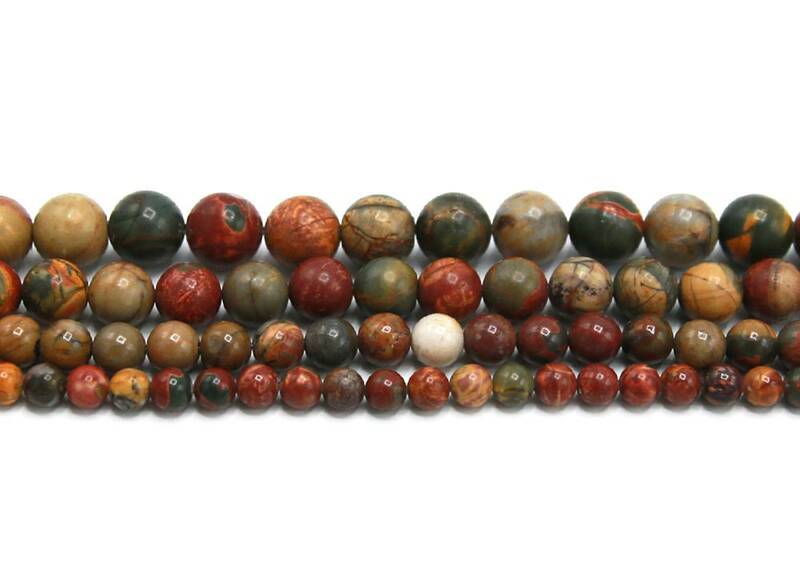 It has strong grounding and calming qualities and helps to engender strength and self-discipline. 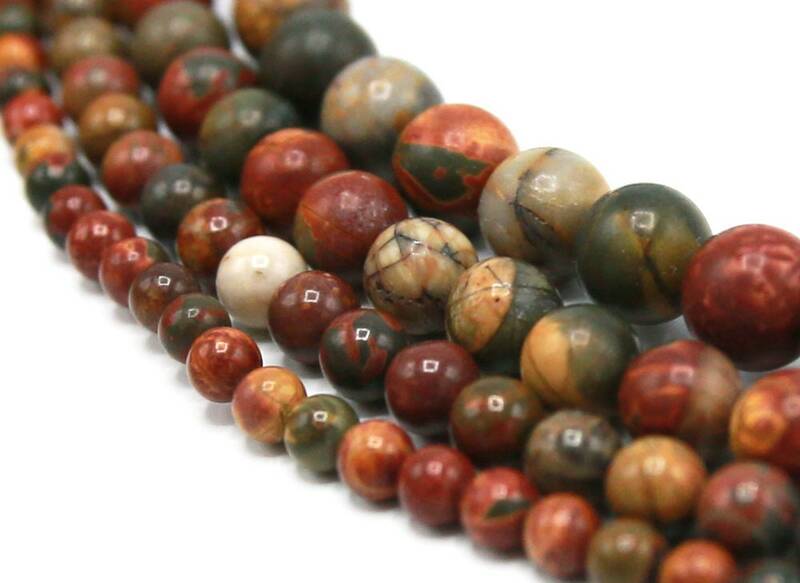 Picasso Jasper is useful for eye problems and can promote weight-loss.